New Year | WoW | Summer & More! We hope that your 2016 is off to a fabulous start and that you had a wonderful holiday season. Things have been quiet at the sailing center since our Winter Work Party - a big THANK YOU to everyone who volunteered their time. We've repaired the fleet and now we need some warmer weather as we are ready to get on the water! Although there hasn't been much activity at the sailing center, we've been busy preparing for the year. High school sailors are gearing up for the Spring season and we will host the SAISA North Points #4 Regatta on February 20th. Registration is now open for our summer sailing program with the Charleston Yacht Club - sign up today to guarantee a spot. Want to try something new in 2016? Our SUP classes will resume beginning of May and we are working on the schedule which will be posted soon. As we continue to embark on our 17th year at Charleston Community Sailing, it is with our heartfelt gratitude to you, our community of sailing enthusiasts, for sustaining the worthwhile work that has helped so many individuals gain access to the water. We thank you for your continued support of our mission! Do you want to spend summer 2016 on the water teaching others how to sail? 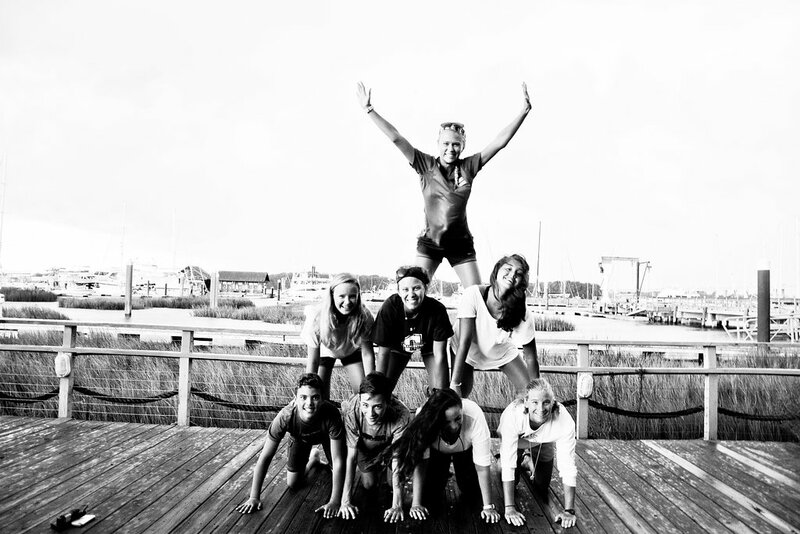 If you have your US Sailing Level 1 certification, join our summer team. Do you want to learn the ropes of teaching sailing and build your self confidence on the water? Then apply today to become a Junior Instructor. 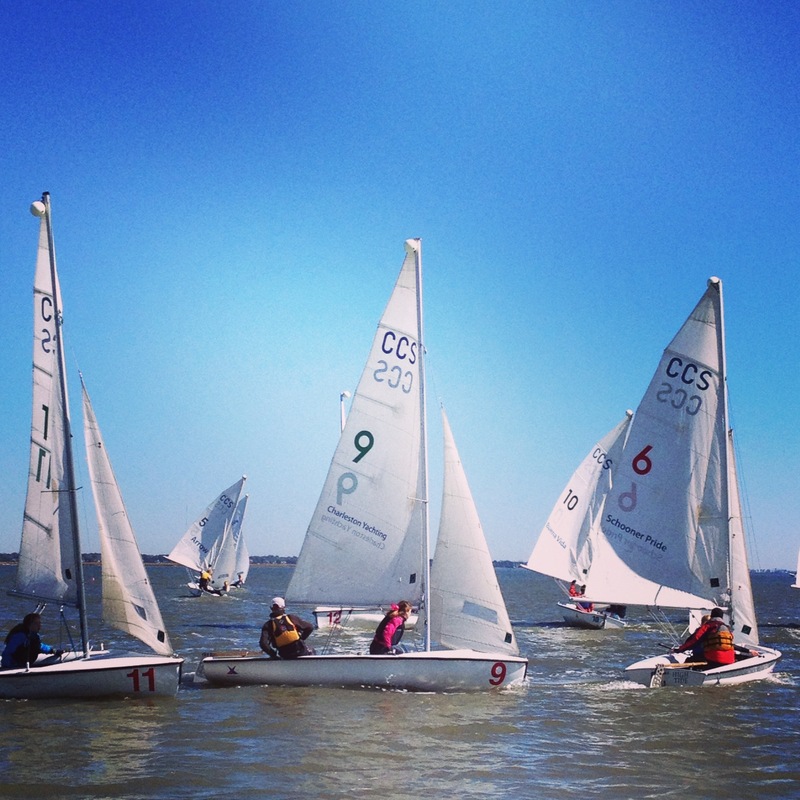 This Spring we will continue to offer open sailing for both Optimist and 420 youth sailors. If you are looking to sail after school or for an extra day on the water - this is the perfect program for you! We'll provide the coaching and guarantee each participant a spot. All you need to do is sign up. The 420 team will practice on Mondays and the Opti team will practice on Thursdays. Classes will start the first full week of March and run through May. 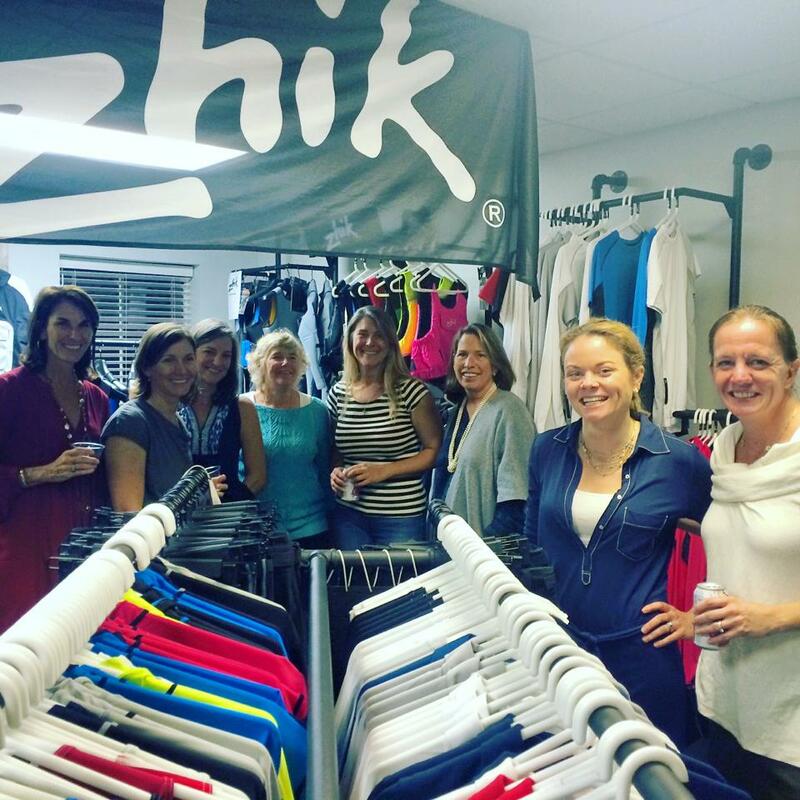 Before the holidays ZHIK hosted a ladies night for Women on the Water. That gear will come in handy as sailing will start back up in March. Sailing will take place on the weekends and in May we plan to move to a week night. Don't fret we have some fun activities planned before then - so be sure to stay in the loop by signing up online or joining our Facebook group for upcoming activities. 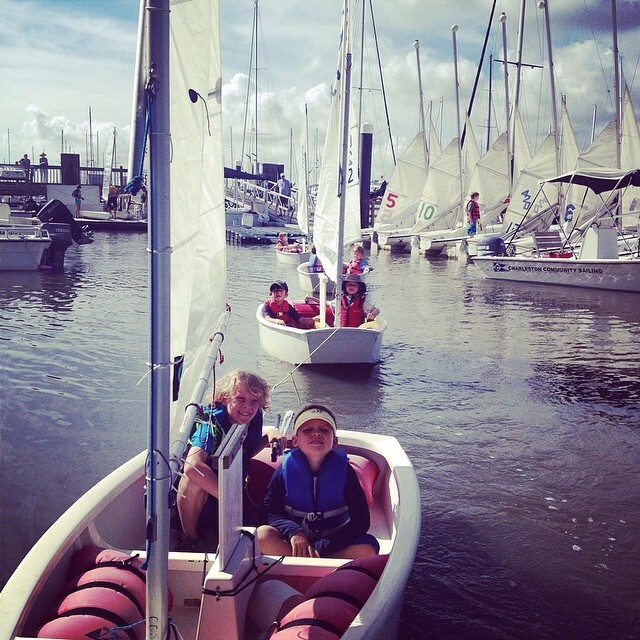 Our 2016 summer sailing program with the Charleston Yacht Club is now open for registration. We are excited to offer a variety of classes suited to every level of sailor starting at age five. We will continue to offer our STEM based Science of Sailing along with additional full day Adventure Sail programming. Thank you all for your feedback & we hope you will join us for summer 2016! 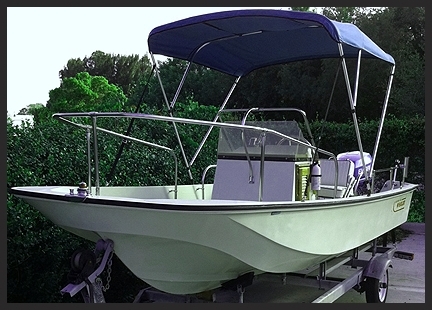 Got a 16-22 ft. boat sitting in your yard that your not using? Please consider donating your boat which is easy, philanthropic and offers potential tax advantages. In return for the donation of your vessel, we will issue a receipt and you can relax knowing that we will use the boat or the proceeds of the sale - to make it possible for all to experience the delights of being on the water. We are specifically in need of two safety boats and engines. We need your help! Volunteers can help with everything from boat maintenance, regattas (on or off the water), Summer Sailing, Buddy Sail, SC Special Olympics, Office/Admin work, STEM Education, fundraising, social media and special events. If any of this sounds interesting or is something you are passionate about—we hope you will consider volunteering with us. 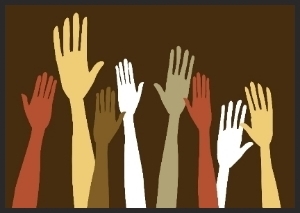 You can sign up to volunteer online. Copyright © 2016 Charleston Community Sailing, All rights reserved.